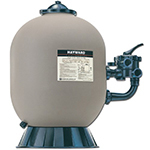 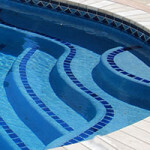 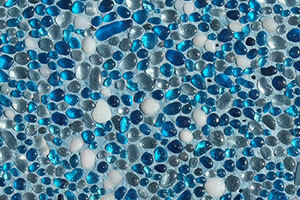 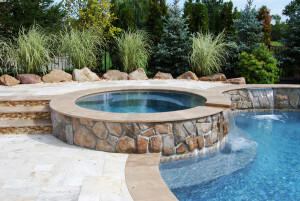 It’s a new year, so why not upgrade your lifestyle and home by having a new pool installed? 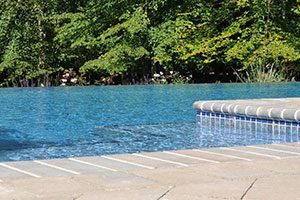 2016 is a new start and one that’s all about the backyard—a wonderful, soothing, serene extension of your home that will allow you to create countless memories and endless summers. 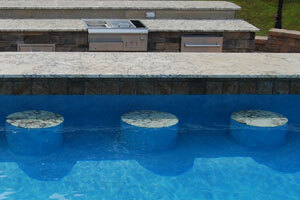 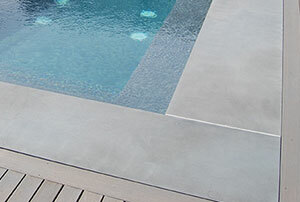 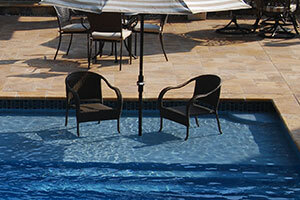 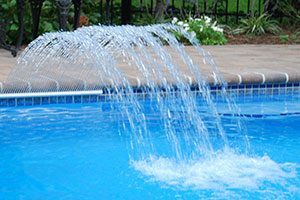 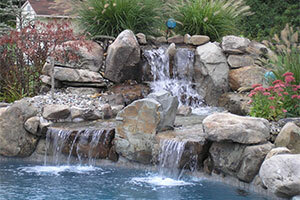 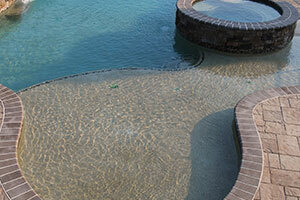 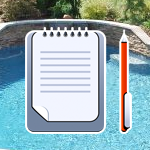 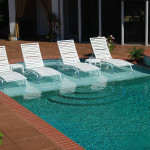 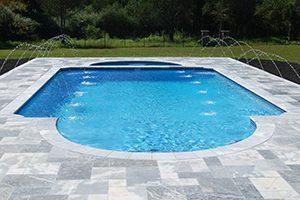 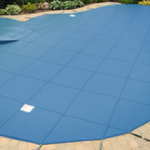 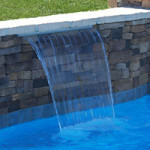 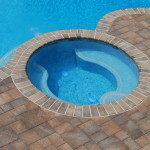 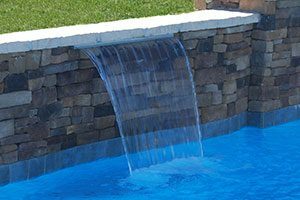 What better way to do that than by making your new pool the focus of your outdoor oasis? 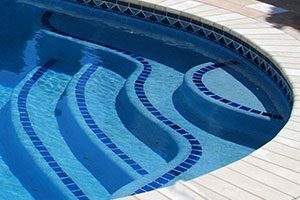 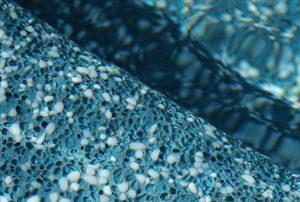 Here are some of the latest and greatest 2016 pool design trends we highly suggest you consider.